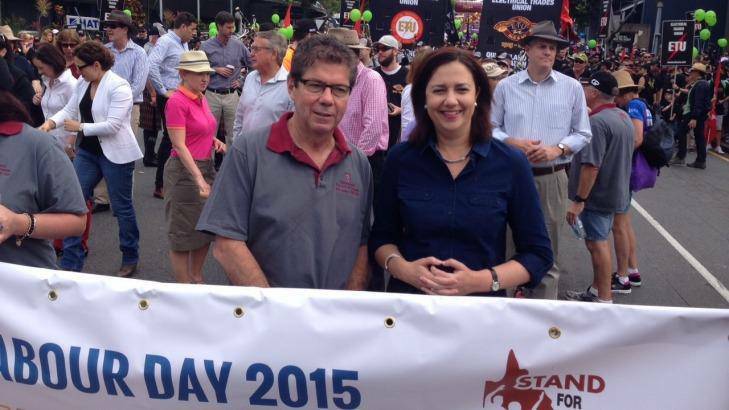 #qldworkersparadise : Sunny times for the working class in Qld under Labor? On this show (@JonPiccini) and Dave (@withsobersenses) talk about what is going on in Queensland under the ALP. We look at the attempt to fund social reproduction and stimulate capital accumulation in the conditions of the end of the mining boom whilst trying to manufacture social peace. Special attention is given to the Advance Queensland initiative. 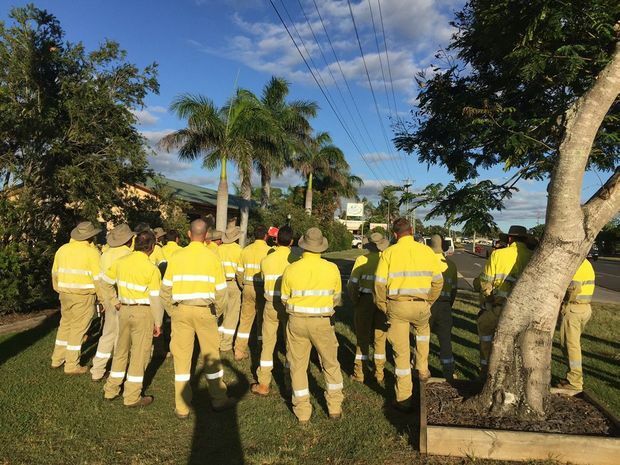 Living the Dream – Queensland: beautiful one day, workers’ paradise the next? In this episode of Living the Dream we look at the recent Qld election and try to grapple with what it all means, what the new ALP government is planning to do, what the challenges facing capital accumulation are and where the lines of antagonism may be. From the Subprime to the Sovereign Crisis. Why Keynesianism does not work? Will we be kicking out Campbell Newman in two years? The rally on the 7Th August organised by the union Together was at best a fairly dispiriting affair. The thing that I found the most depressing was a dual lack of vision and possibility. 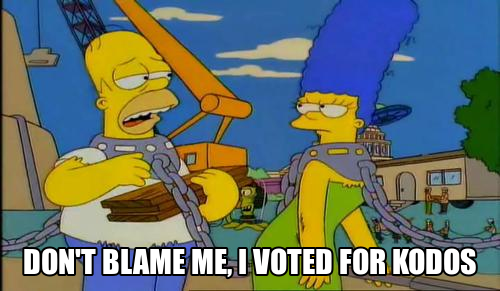 Most noticeably the lack of vision of the leadership of the union, a lack of vision which means not only can they do little to lead an effective resistance to the slow (now gathering pace) austerity of the LNP Newman government but also more despairingly they are contributing to the political disempowerment of the working class and setting us up for defeat. But the second lack of vision is the lack of vision of the anti-capitalist or radical left (to use a term that few will be happy about) to do anything to change the situation, to contribute to a real mobilisation of the class, or lay the foundations for emancipatory politics. What was on display was the double poverty: the poverty of the left-over machinery of social democracy and the poverty of those who want to do something about it. This needs to be addressed and discussed and ways out planned – ways out based not on ideological purity but reality.